A nice chart to use in a ppt presentation… And yes, it is an explosion! 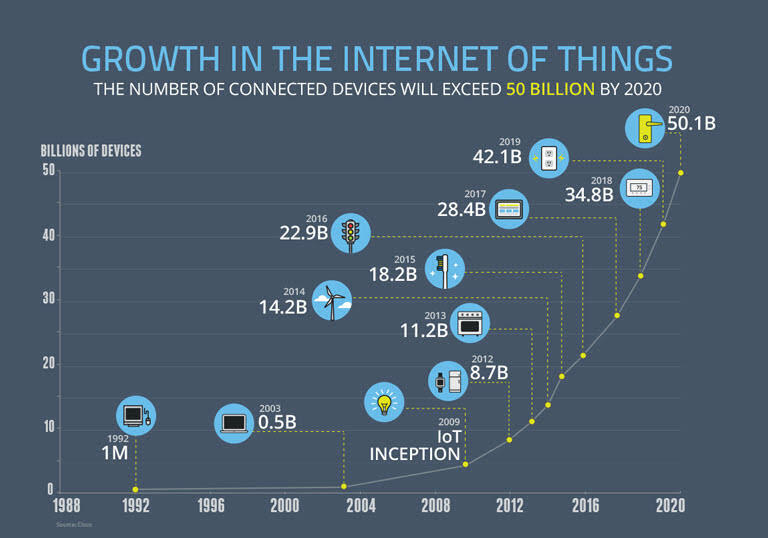 This entry was posted in Computers, Data Analysis and Visualization, IoT, Internet of things, smart connected devices, IoT analytics, Past, present, and future and tagged iot, Past, present, and future. Bookmark the permalink.